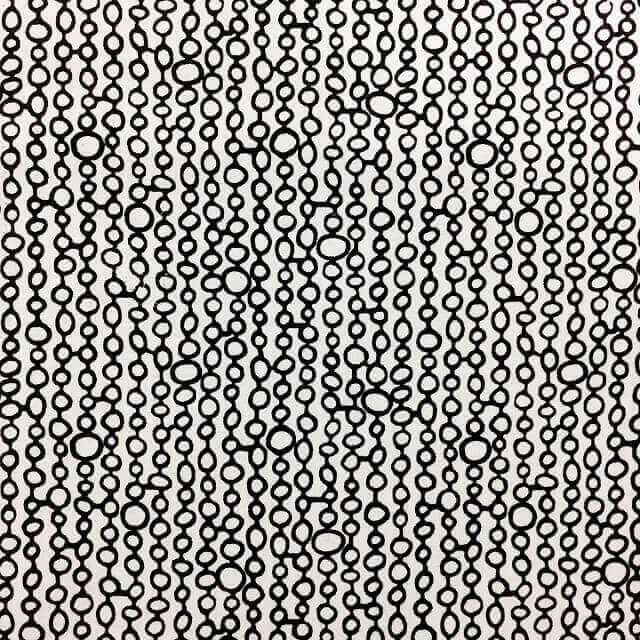 Our circles print bibs are handmade in Australia and designed to keep your baby dry. This unisex print looks great on both boys and girls and is one for the lovers of monochrome. 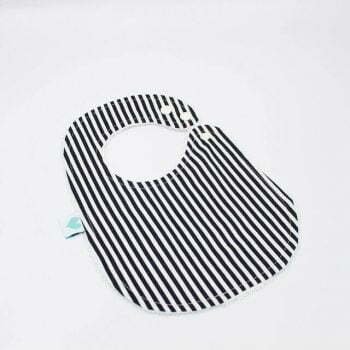 If this is you make sure to explore the black and white stripes bandana dribble bib.